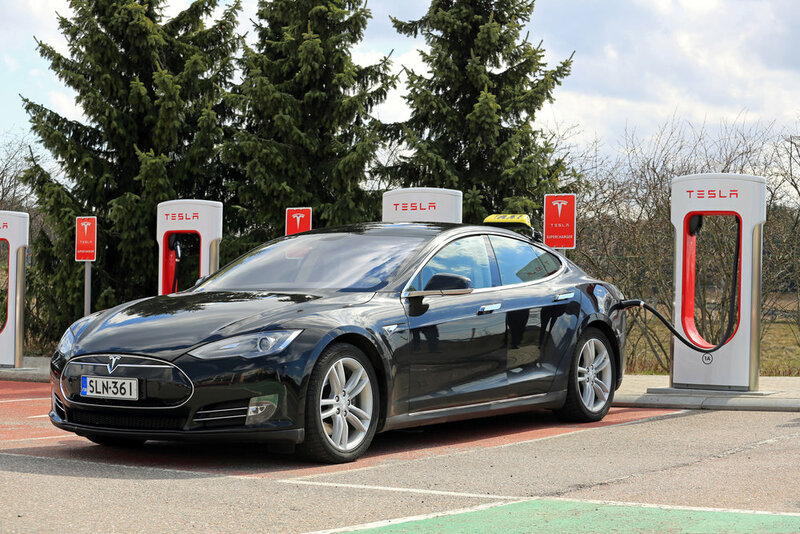 The emergence of the Electric Vehicle and Energy Storage markets is being driven by a social interest in reducing carbon emissions and corresponding global regulatory reforms intended to curb carbon emissions. According to research from Deutsch Bank, battery consumption worldwide is expected to increase 5x over the next 10 years, placing substantial pressure on the battery supply chain. The same report indicates that lithium demand will increase from 181kt Lithium Carbonate Equivalent (LCE) in 2015 to 535kt LCE by 2025. 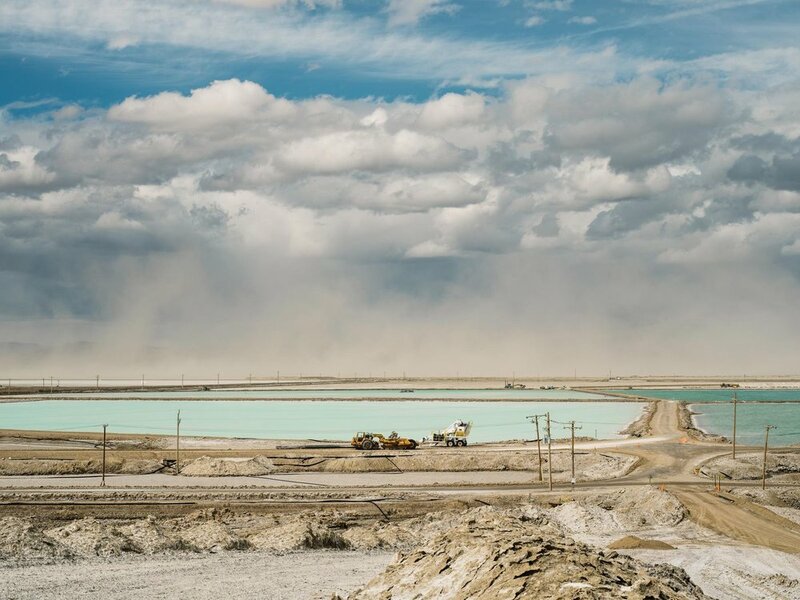 The news is full of stories about the rising demand for lithium. The ever increasing use of personal electronic devices using lithium ion batteries alone is driving an exponential increase in demand for lithium. Add to the increasing demand the now daily siting of one or more Teslas (NASDAQ: TSLA) on your ordinary commute to work, compounded further by Tesla’s opening of its Gigafactory, and it’s clear the current supply of lithium is dramatically insufficient to serve existing demand. As if that were not enough, California is bringing three massive lithium battery facilities on line for storing electricity to be dispersed on the network during peak demand periods. The US Department of Defense is also seeking lithium solutions for the vast array of computer electronics integrated into high tech weapon systems. Goldman Sachs has called lithium the “new gasoline.” Remember the history of kerosene coming into fashion for lighting houses and the later rise of gasoline for fueling cars. Entrepreneurs like Rockefeller built fortunes that maintain a prominent foot print today over 100 years later by becoming early movers in a then fledging industry for harvesting oil and refining it into usable kerosene and gasoline. The famously rich and iconic Howard Hughes fortune was built on inventing and producing tools for the oil exploration and drilling industry. 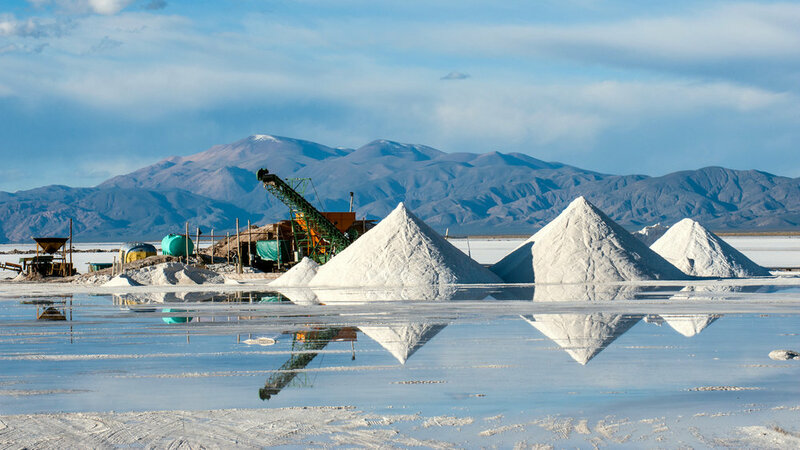 Alternet Systems has entered the lithium sector by acquiring a company, Lithium IP Holdings, that has a portfolio of lithium technology patents. Now the expert management team, with decades of experience and a vast network of government and industry contacts, will endeavor to develop partnerships with prominent businesses and agencies to commercialize its portfolio of lithium technologies while at the same time continuing to expand the existing portfolio. Is it time to invest in the lithium miners? Dallas, TX – April 17, 2018 Alternet Systems, Inc. (USOTC: ALYI) announces, ReVolt Electric Motorbikes, a new company conceived by Alternet Systems, Inc. (USOTC: ALYI) and launched as an Alternet subsidiary. 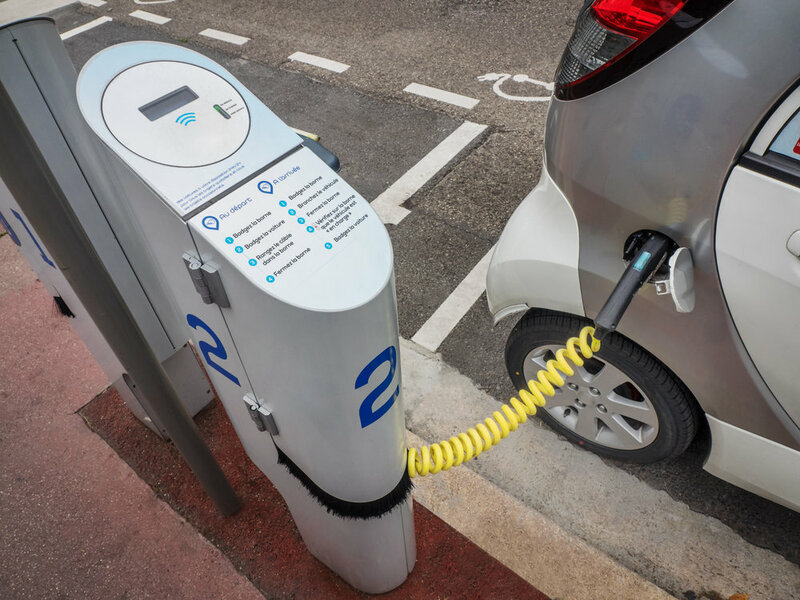 Alternet is applying its portfolio of lithium battery technologies to empower commercially viable, environmentally sustainable alternatives to existing consumer markets. ReVolt has partnered with a manufacturing company to first produce a motorcycle based on the 1930's BMW R71 motorcycle with sidecar utilized by the German Army in WWII. The ReVolt Classic Electric Motorbike with Sidecar will be powered by an electric motor utilizing an Alternet Systems designed lithium battery solution. The pilot ReVolt Classic Electric Motorbike with Sidecar is under construction now and expected to be complete early this summer for evaluation and testing. The company plans to have a limited production final product ready for the holiday season. The pilot ReVolt Classic Electric Motorbike will be on display at various trade shows leading up to the holiday season. This classic motorcycle design has been seen in countless movies to include The Great Escape staring Steve McQueen, an avid motorcycle enthusiast and racer. The movie includes a famous motorcycle chase where Steve McQueen rides a German Military motorcycle pursued by German soldiers riding the same. The long-term object of ReVolt Electric Motorbikes is to become a leader in the production of electric motorbikes as daily drivers in the developing economic regions of the world were motorcycles, scooters and mopeds are the primary mode of transportation. The current global market for motorcycles, scooters and mopeds is approximately 130 million units per year resulting in $120 billion in annual sales. As per capita income in developing economic regions continues to improve, motorcycle, scooter and moped sales are correspondingly expected to grow. 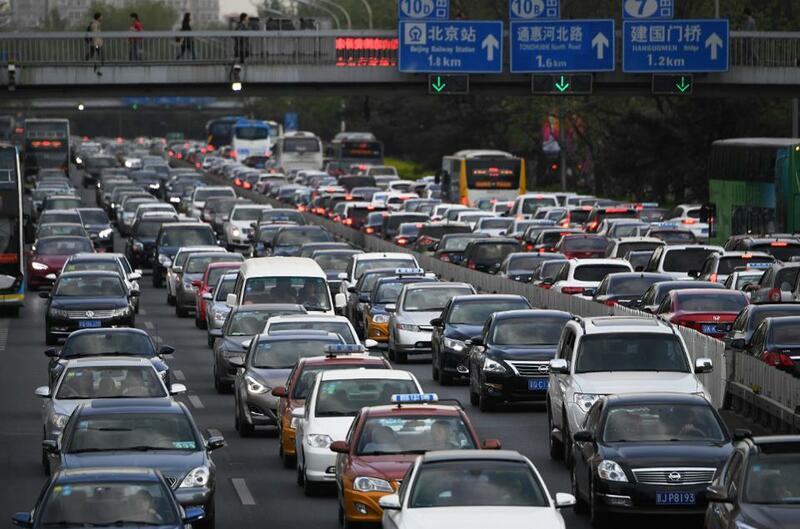 Global automobile sales in 2018 is expected to reach just 80 million units. 2.) refine the Alternet Lithium Battery Technology through the production and sales of a fun, useful and affordable electric motorbikes based on classic motorcycle designs for the U.S. consumer market. With a manufacturing capacity established and a lithium battery technology on the market, ReVolt Electric Motorbikes plans to begin delivering a line of daily driver electric motorbikes to developing economic regions. Disclaimer/Safe Harbor: This news release contains forward-looking statements within the meaning of the Securities Litigation Reform Act. The statements reflect the Company's current views with respect to future events that involve risks and uncertainties. Among others, these risks include the expectation that any of the companies mentioned herein will achieve significant sales, the failure to meet schedule or performance requirements of the companies' contracts, the companies' liquidity position, the companies' ability to obtain new contracts, the emergence of competitors with greater financial resources and the impact of competitive pricing. In the light of these uncertainties, the forward-looking events referred to in this release might not occur.